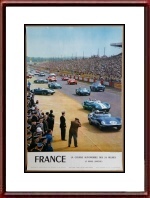 For posters, vintage photographs and other memorabilia of the 1960 Le Mans race, please go here. 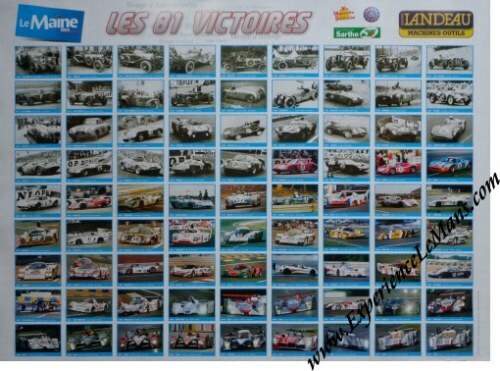 57 DNS 31 Team Lotus Engineering, GB ? 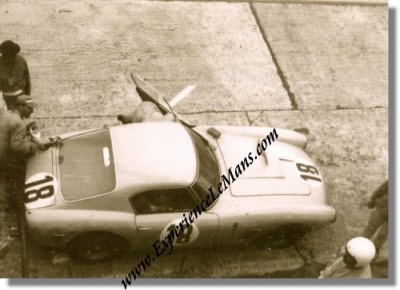 58 DNS 62 Team Lotus Engineering, GB ? 63 DNA 65 Société E.F.A.C. 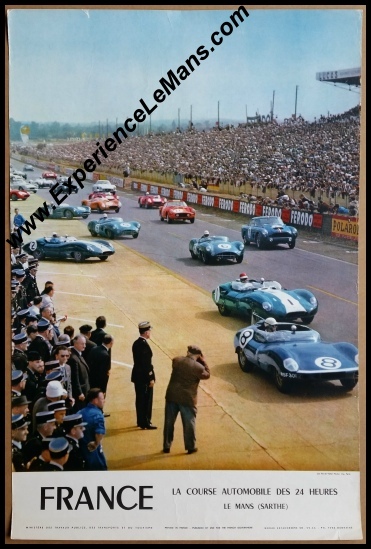 65 DNA Jaguar Cars Ltd, GB ?